This site provides an entry point into the opinions of Brett Kavanaugh during his tenure on the United States Court of Appeals District of Columbia Circuit. It matches the results of the very fine analysis done by the Congressional Research Service (see: Michael Garcia, Cong. Research Serv., R45269, Judicial Opinions of Judge Brett M. Kavanaugh, 2018) with the slip opinions available at the United States Court of Appeals District of Columbia Circuit and United States District Court for the District of Columbia. © by the Rector and Visitors the University of Virginia. Maintained by the Univ. 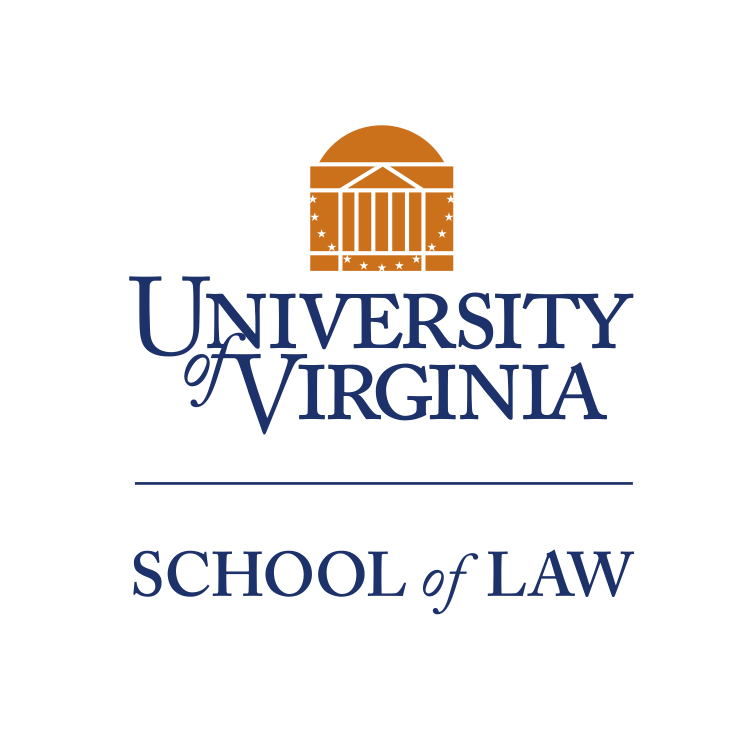 of Virginia Law Library.